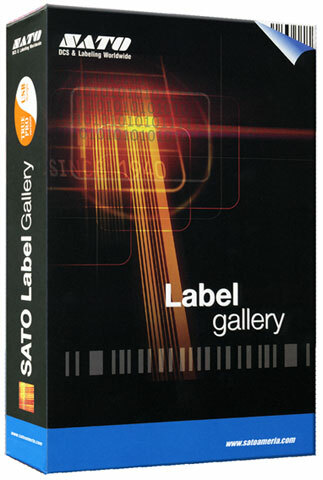 The SATO Label Gallery Plus has been discontinued. No direct replacement is available. Label Gallery is a unique label design & production suite of software based on an easy-to-use and intuitive user interface designed specifically for SATO Printers. Label Gallery offers a family of professional labeling software products including a multi-lingual user interface and complete barcode printing solutions for desktop and enterprise users. SQL Links for direct access to MS SQL server, Oracle, AS/400 etc.